Welcome to this bright and spacious Raised Ranch with 3 bedrooms and 1.5 baths. 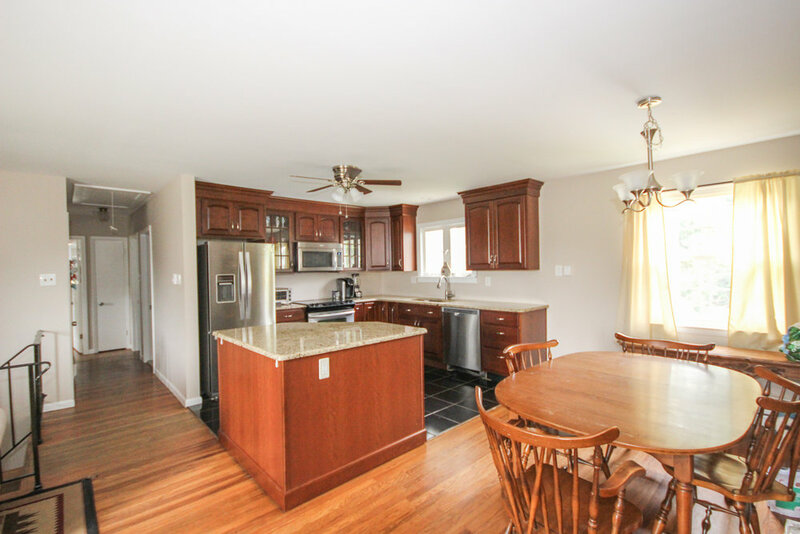 The beautifully renovated kitchen features custom cherry cabinets, stainless steal appliances & a large center island. Open to the living & dining rooms, this space flows seamlessly and is great for entertaining. Hardwood floors and tons of natural light flood this dining and living area. The master bedroom has hardwood floors and his and hers closets. Two additional bedrooms also feature the original hardwood flooring and good closet storage. A ceramic tile bath completes the main floor. A fully finished daylight basement houses the over sized family room with all new wall-to-wall carpeting, powder room and an additional office/4th bedroom. This space also has access to both the 1 car- attached garage & large fenced in backyard. 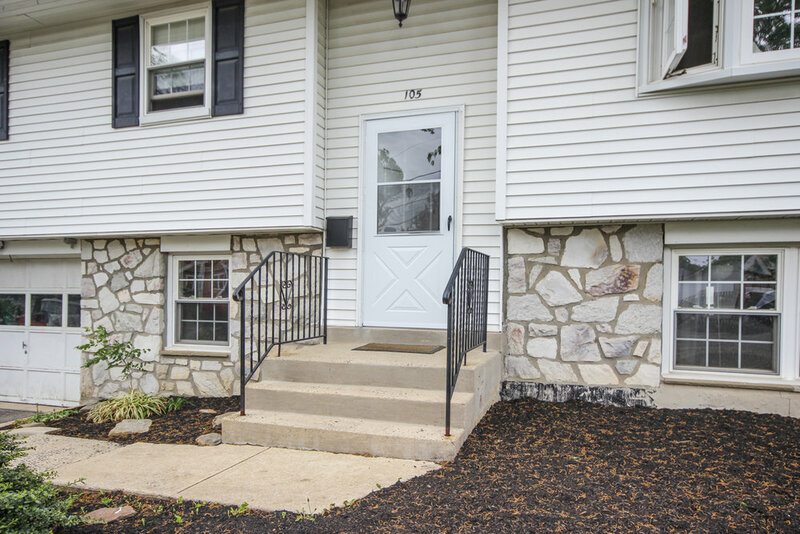 Great location close to Interstate 95 and 476, public transportation, recreation fields, arboretum and nature trails. Award winning Wallingford Swarthmore school district.